NEW DELHI, INDIA (April 12, 2019): The summer this year is anticipated to be the hottest on record, making air conditioning vital for in-car comfort. In line with its commitment to provide excellent customer satisfaction, Nissan is conducting free AC check-up camp for Nissan and Datsun vehicles. 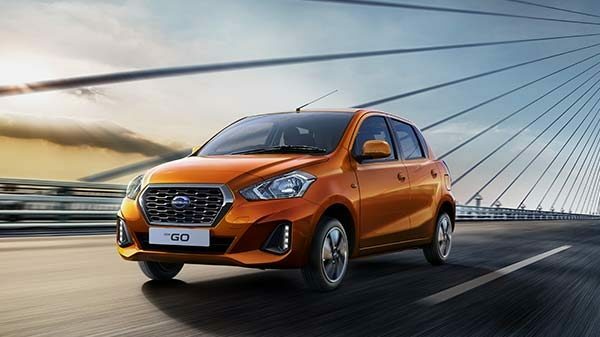 The camp commences from April 15 to May 31, 2019 across Nissan and Datsun authorized dealerships in India. Additionally, the camp will offer a free top wash along with attractive offers on accessories. Further, customers can access offers on spare parts, discounts up to 20 percent on labour charges as well as free gifts*. 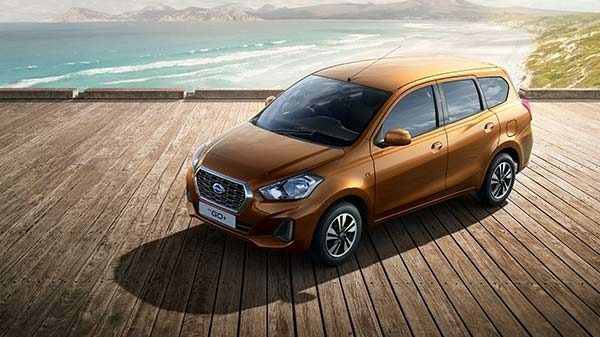 Nissan and Datsun brands’ commitment to customer satisfaction has been recognised by the industry and consumers alike. As per the recent J.D Power 2017 India Customer Service Index (CSI) Study, Nissan and Datsun have been ranked among the top six auto companies in India for customer satisfaction. Nissan Motor India Private Ltd. (NMIPL) is a 100 percent subsidiary of Nissan Motor Co. Ltd. Japan. The company was incorporated in 2005 and offers innovative and exciting products across the hatchback, MUV, SUV and sedan segments in India. Nissan together with its global alliance partner Renault set up a manufacturing plant and a Research & Development Centre near Chennai. Nissan in India has a portfolio of two brands, Nissan and Datsun. For more information, visit www.nissan.in. For more information about our products, services and commitment to sustainable mobility, visit nissan global.com. You can also follow us on Facebook, Instagram, Twitter and LinkedIn and see all our latest videos on YouTube.